If you have questions about Bankruptcy, contact our office at 570-342-4242 or 570-836-3600 and schedule a FREE CONSULTATION with a lawyer from our firm. 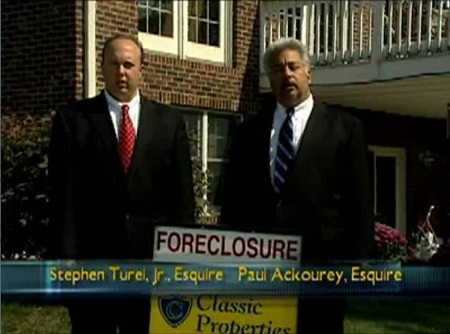 Ackourey & Turel P.C. is a federally-designated debt relief agency, proudly helping individuals file for Bankruptcy since 1983.